Let’s be honest, when we hear about a celebrity leaving Hollywood to raise their children we often assume it’s the mom who’s gone MIA, but there are famous dads who choose to forsake the bright lights of Tinseltown to give their kids’ a more normalized pace of life. Leaving the spotlight is no easy decision, especially when you’re at the height of your career. These five famous dads chose to forgo the fame to focus on raising their kids. 1. Ricky Martin – In 2007, Grammy-Award winning recording artist, Ricky Martin took a break from the music industry for three years. During that time, Martin had twin boys, via surrogate, and his rep announced that he planned to spend the rest of the year out of the public eye to raise his sons. The stay-at-home dad returned to the music scene at the end of 2010 with the premiere of his single, The Best Thing About Me Is You, featuring Joss Stone. 2. 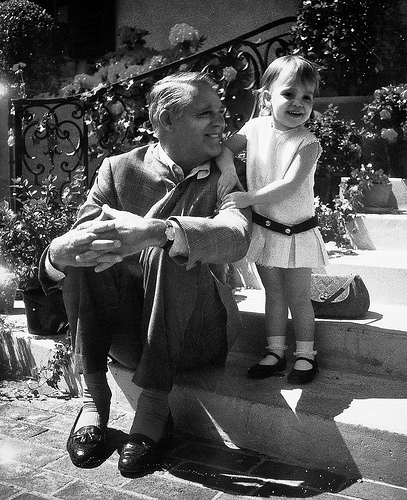 Cary Grant – Legendary actor, Cary Grant, made an indelible impression on the big screen with his comedic and dramatic roles in films such as: Bringing Up Baby, The Philadelphia Story, and An Affair to Remember, however, the star left Hollywood in 1966 to focus on raising his daughter, Jennifer Grant, whom he had with his 4th wife, Dyan Cannon. Grant was 62 when Jennifer was born and played a very active role in her life. In an interview with Pop Eater, Jennifer talked about how devoted her dad was. “First of all it’s so unique that a father retires when you’re born and really his life revolved around me…” Sadly, Grant died 20 years after his only child was born. 4. 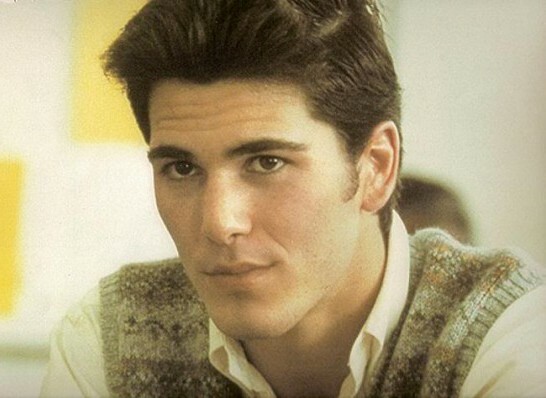 Michael Schoeffling – Michael Schoeffling came to prominence at the age of 23 for his role as Jake Ryan, the dreamy high school jock that Molly Ringwald’s character has a crush on, in the 1984 comedy Sixteen Candles. 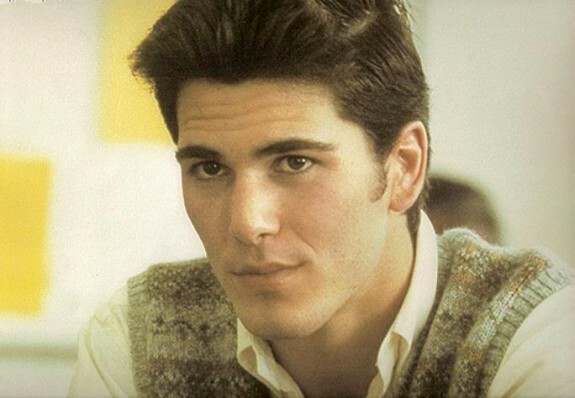 In 1991, the hot star left Hollywood to provide a more stable life for his growing family. He eventually opened up a handcrafted furniture store. 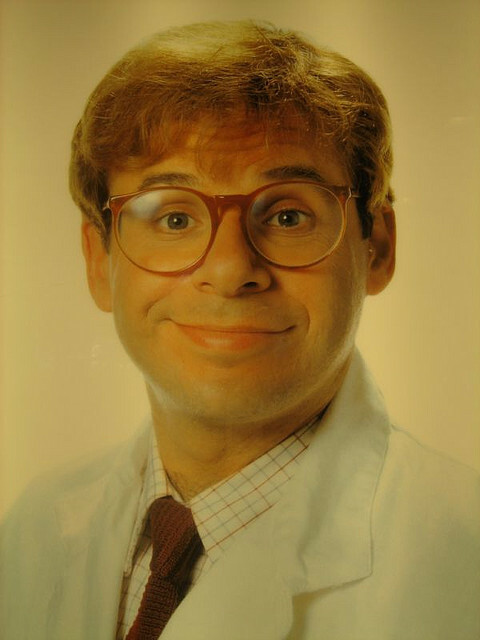 Today, little is known about the former heartthrob, but in a Washington Post article it was said that Schoeffling gave his last interview the same year he retired from acting. We did discover that his gorgeous daughter Scarlett is a model in NYC and she looks just like her dad. Check out this family Throwback Photo! I love your blog:) Totally satisfies my celebrity gossip desire with interesting facts in list form (three birds with one stone;). I didn’t know that about Cary Grant… so interesting.